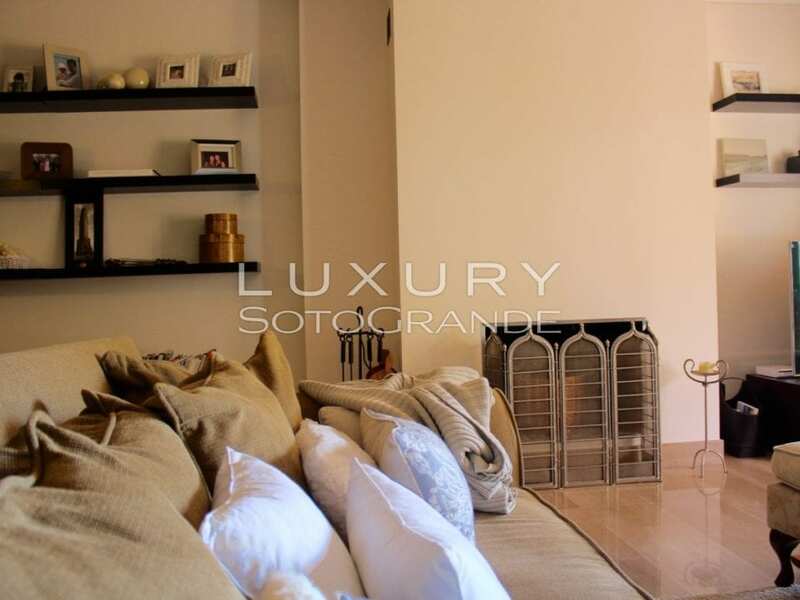 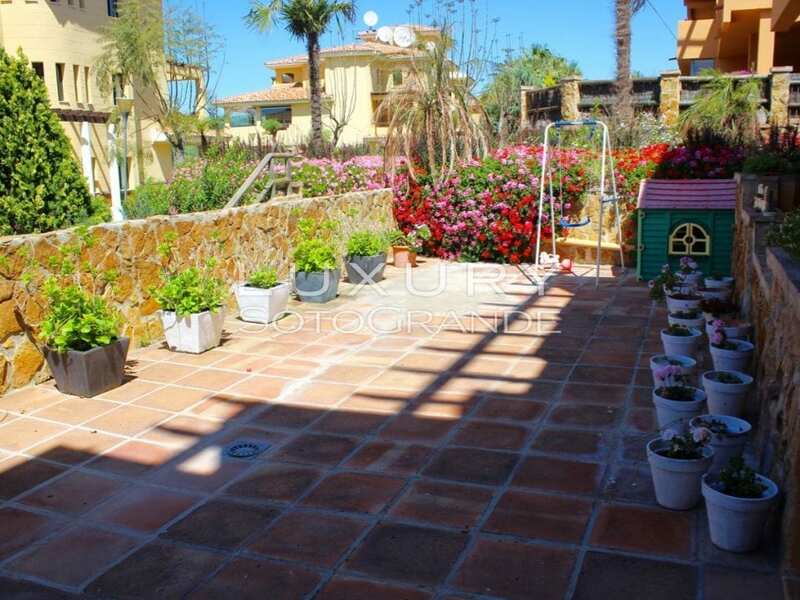 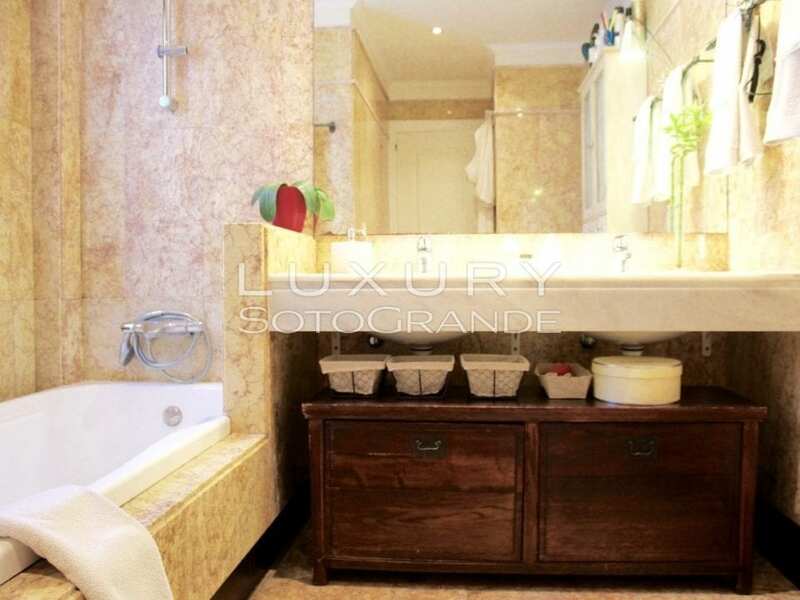 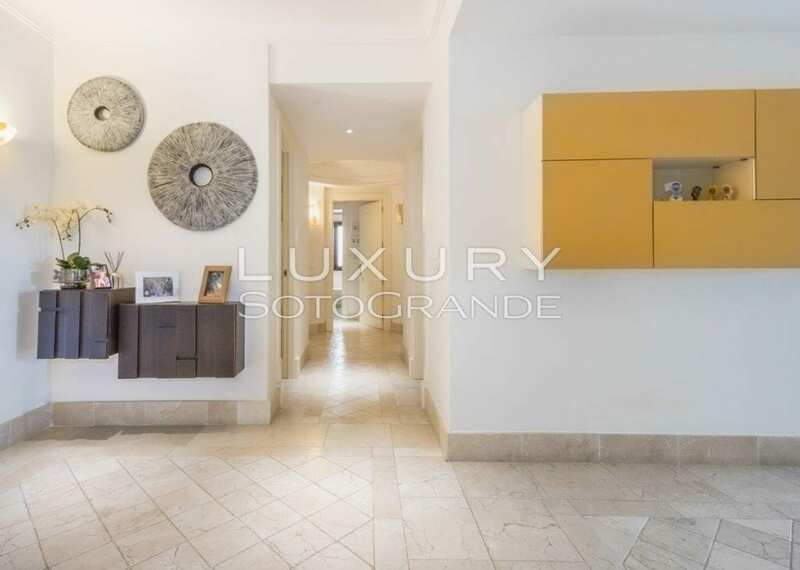 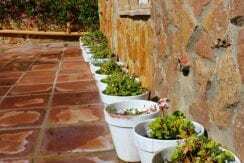 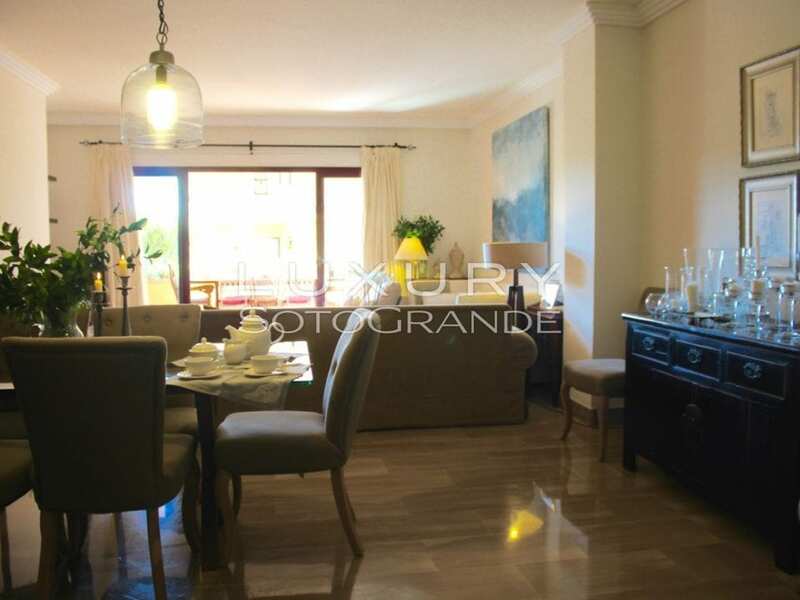 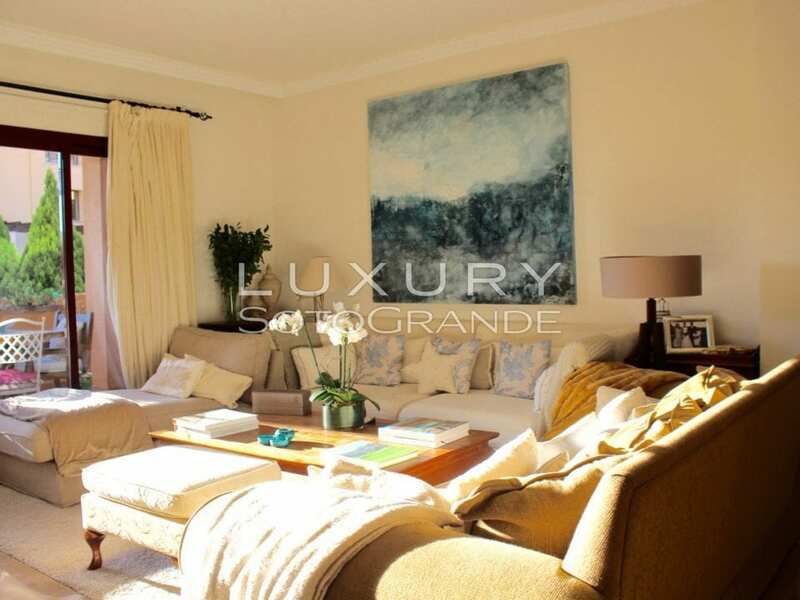 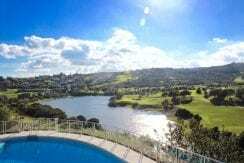 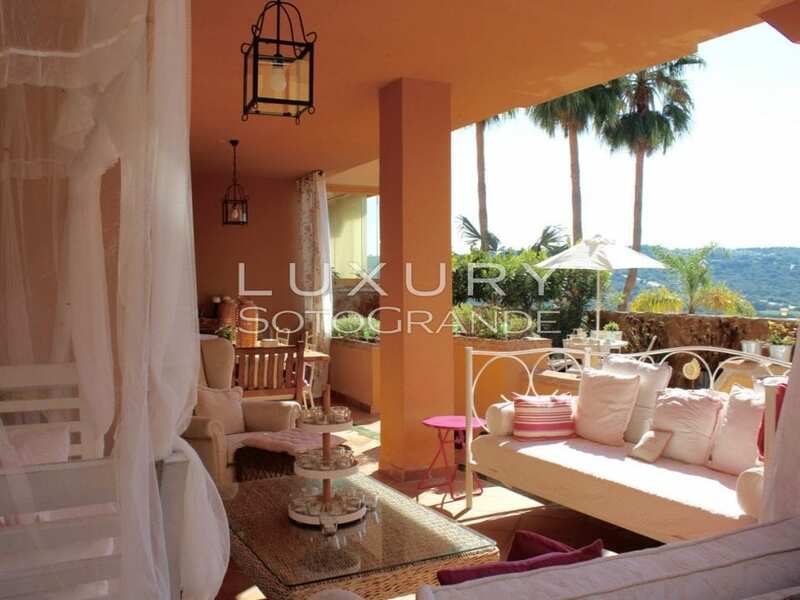 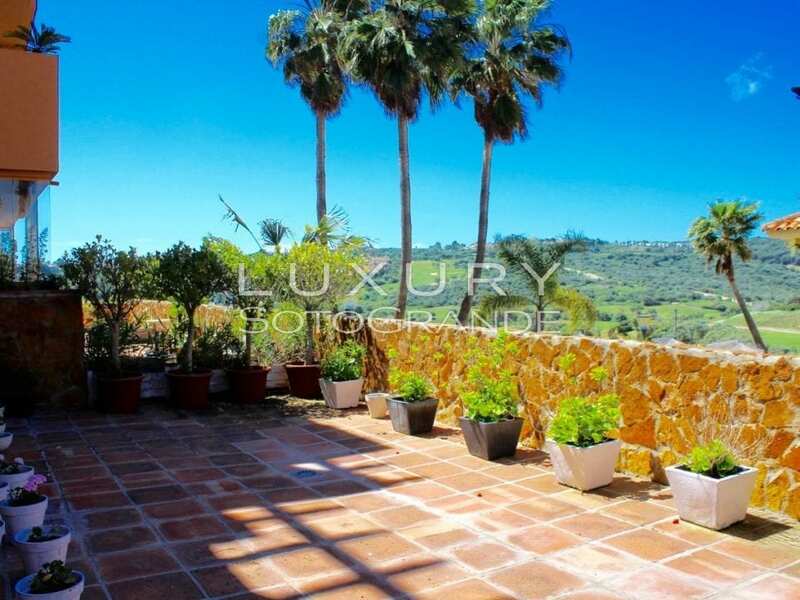 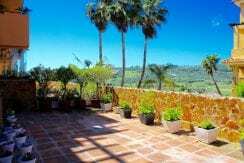 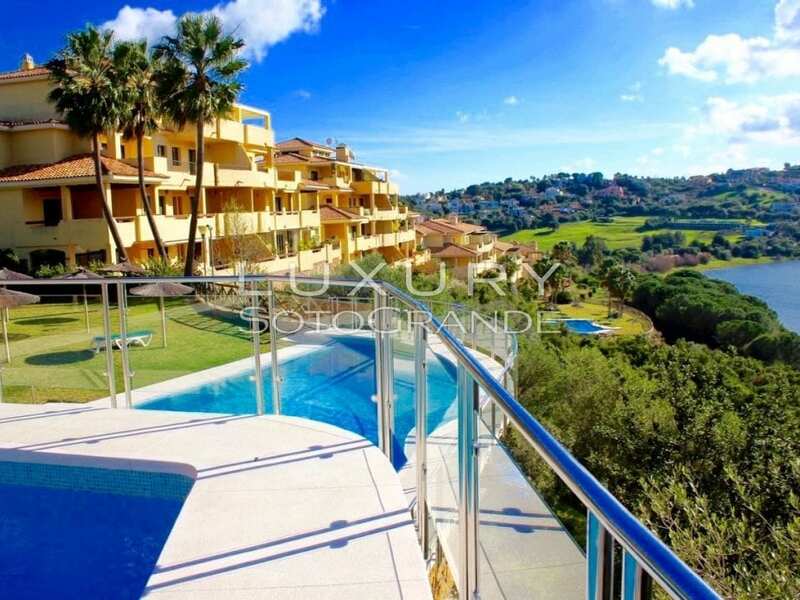 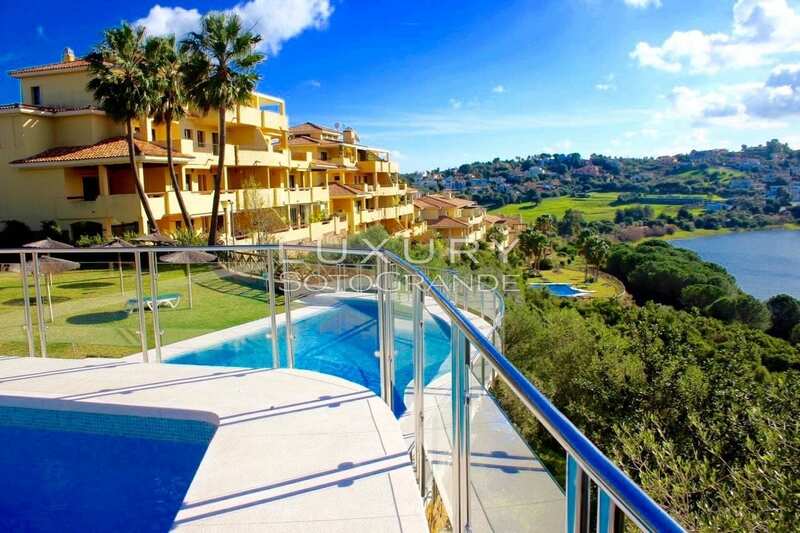 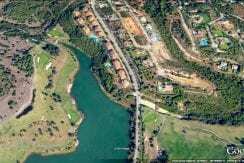 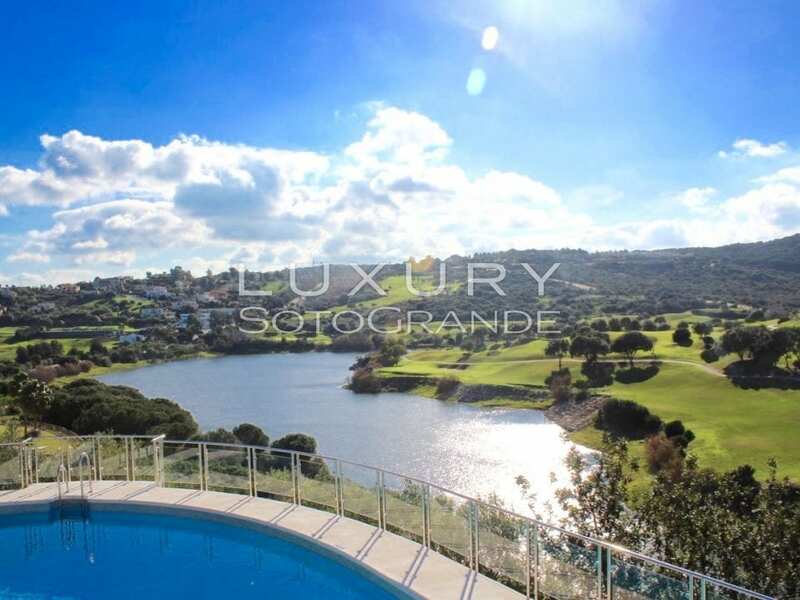 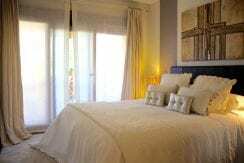 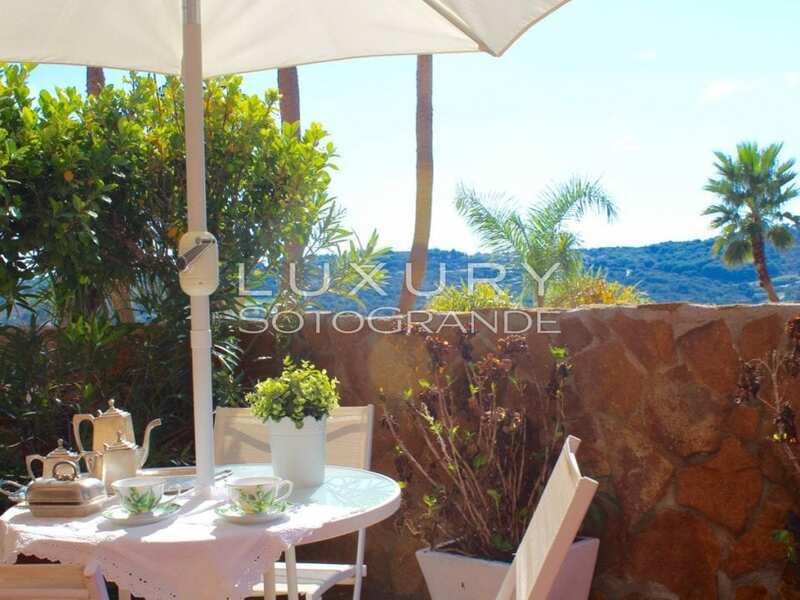 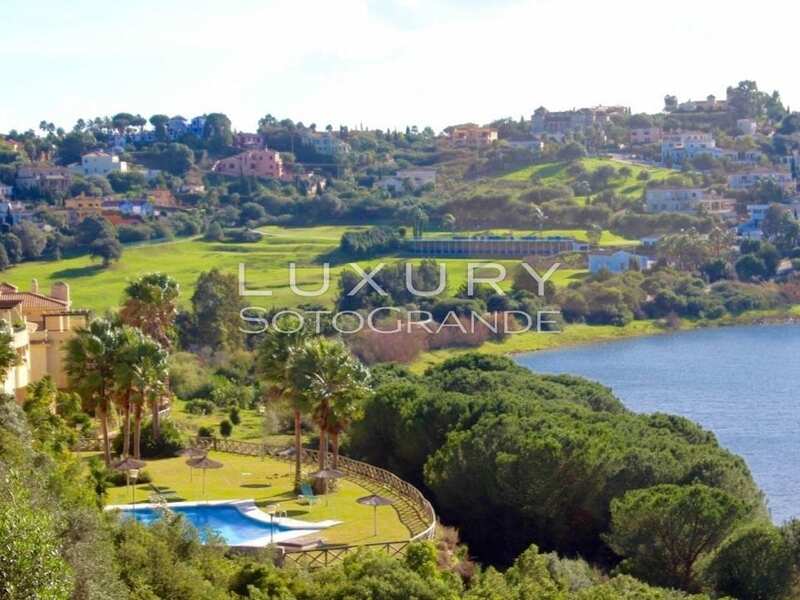 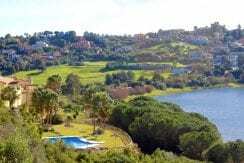 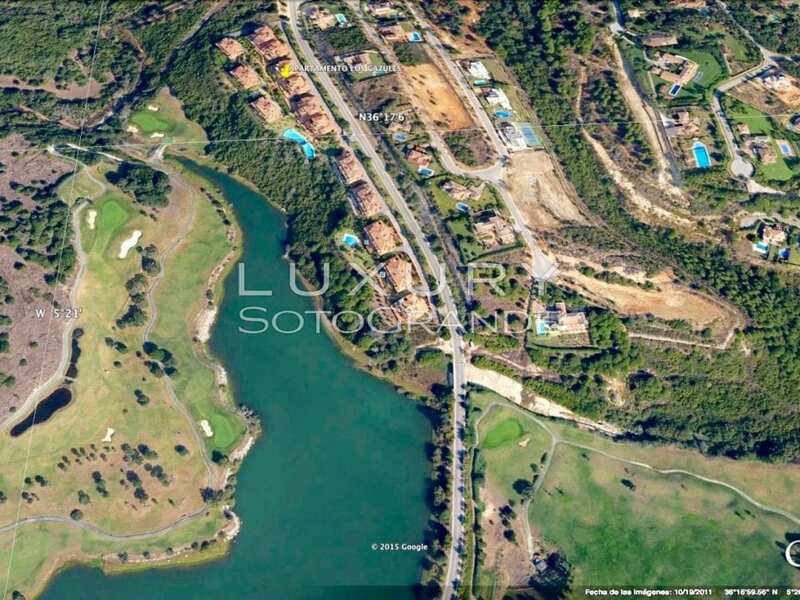 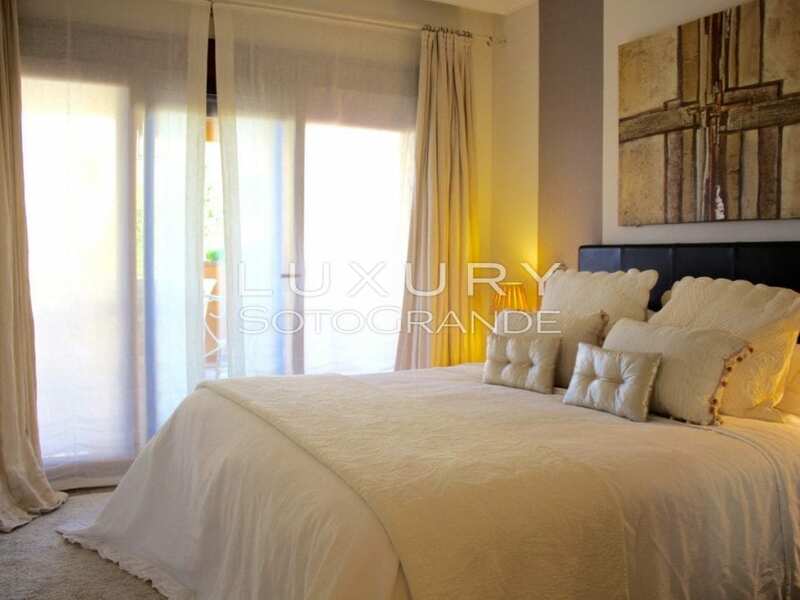 Superb ground floor apartment located in Sotogrande Alto, overlooking the lake and Almenara golf course. 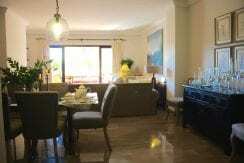 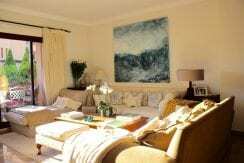 House is divided into living room with fireplace, guest toilet and exit to the covered porch of 25m2 and 80m2 terrace. 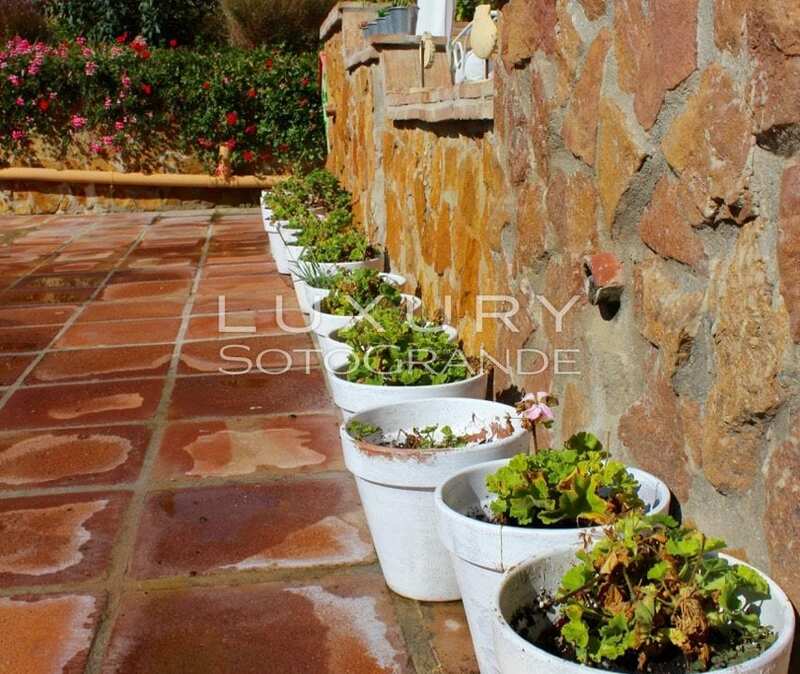 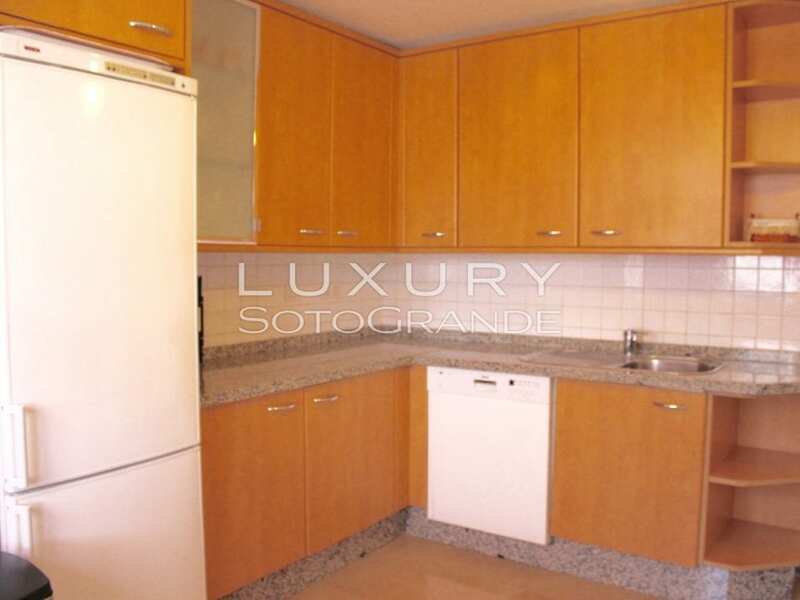 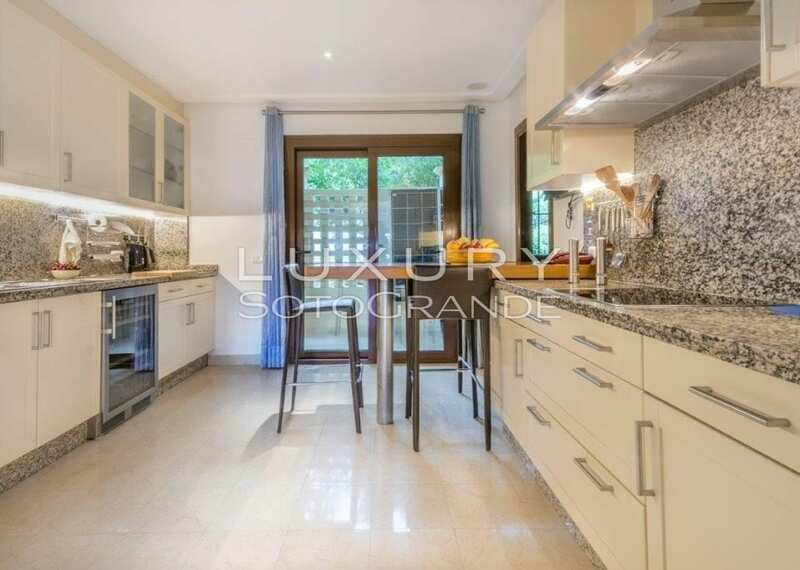 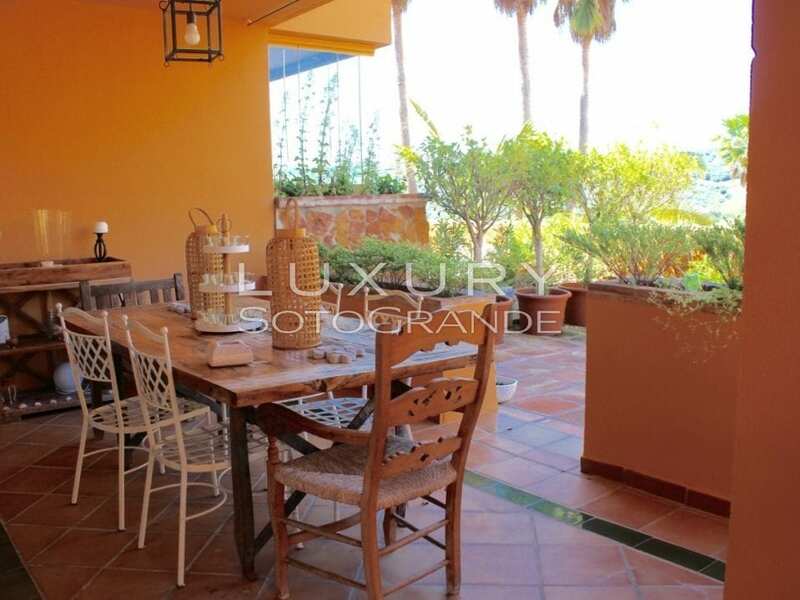 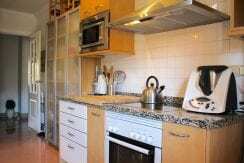 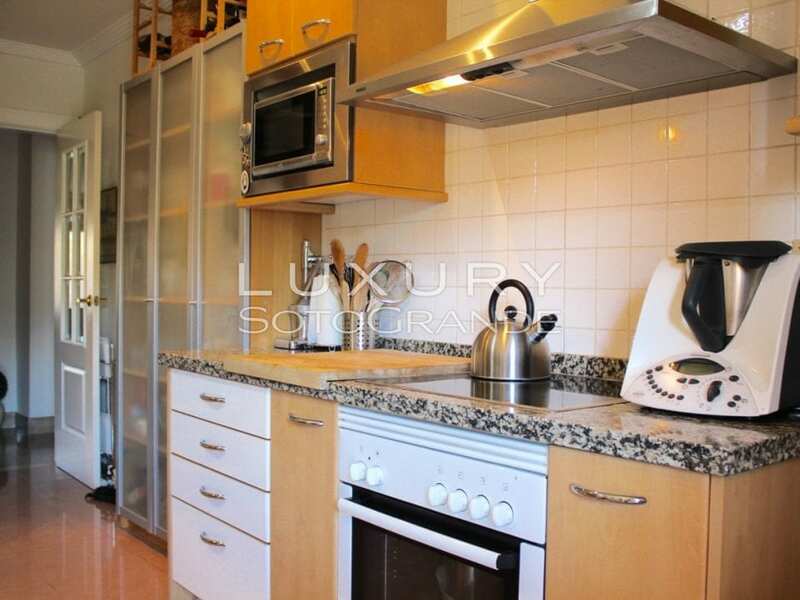 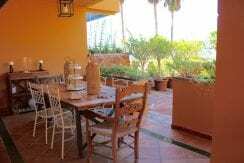 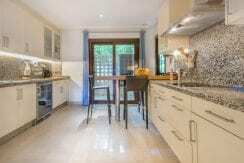 Very spacious and fully equipped kitchen, with terrace and laundry room. 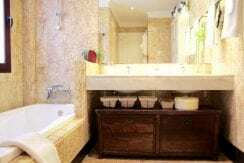 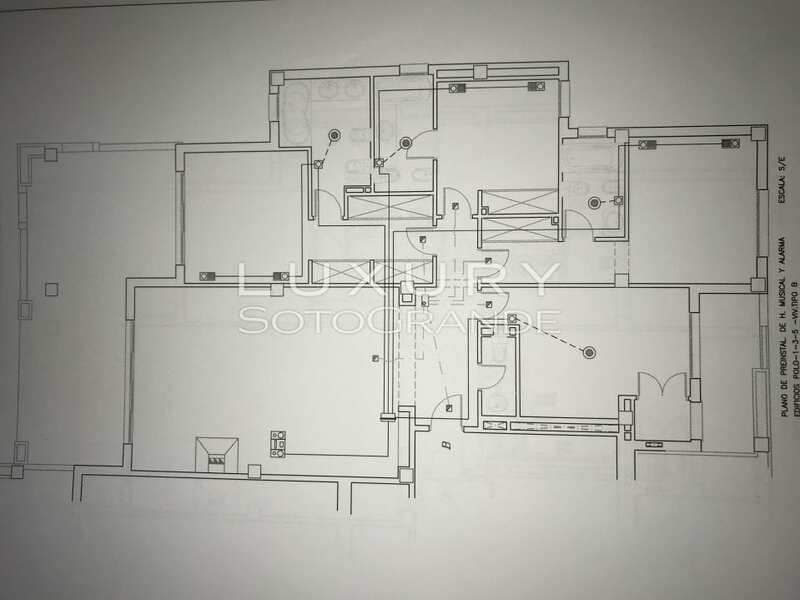 On the same floor there are three bedrooms with three bathrooms in- suite (they have fitted wardrobes and dressing room in the Master bedroom). 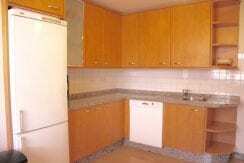 The apartment has cold and heat air pump and marble floors in beige. 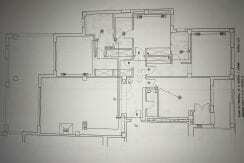 Access to apartment without steps through ramps. 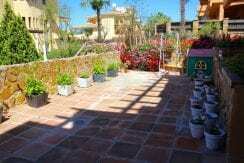 It has two parking spaces and storage room of 30m2 (lift access). 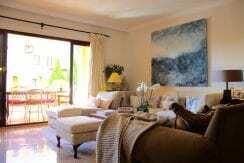 The complex is equipped with 24-hour security surveillance, three pools and beautifully maintained gardens.